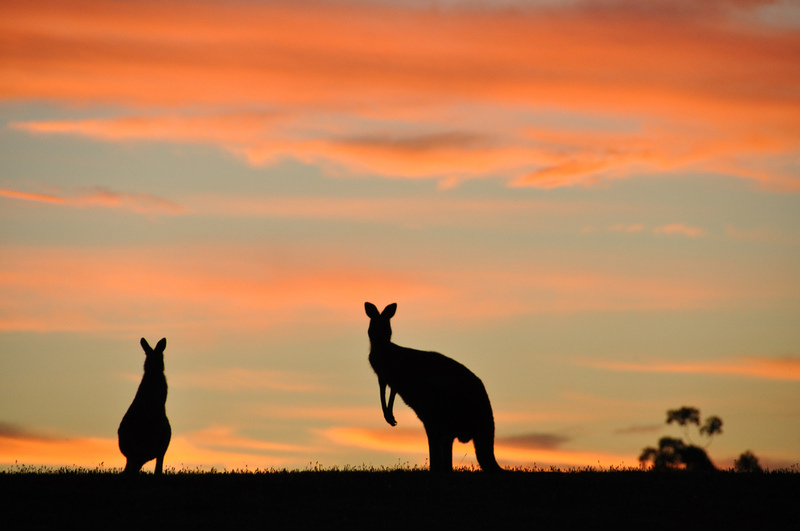 In Australia, Airservices Australia is responsible for managing the airspace that drones fly in. Facing problems similar to our own, Airservices Australia is considering a simple approach to managing drone accessible airspace. Drone “green zones” allowing pilots to fly unmanned aircraft without explicit regulator approval could be developed to accommodate the growing practice, according to Airservices Australia’s chief air traffic controller. Paddy Goodall told a remote piloted aircraft systems conference in Canberra this week the idea was one of many the national body was considering to adapt to the rising popularity of drones. This would be a big change from their current regulations, which in many ways are similar to ours. Under their current regulations, approval is required for any drone flights higher than 400 feet (122 metres) within 3 nautical miles (5.5 kilometres) of airports. Changes to protocols could lead to the adoption of three types of zone for drones near airports: red, where use would be banned or heavily restricted; amber, requiring prior approval of all flight plans; and green, where users would need to only inform authorities about planned flights, rather than request permission. These changes haven’t happened yet, and are really just one possibility. There is pushback from parts of the Australian government, such as the pushback from the Australian Privacy Commissioner Timothy Pilgrim. So what does all this mean for the Australian drone operator? It means another wait-and-see situation, but if these changes implemented, this model could be reused by other countries who wish to expedite the development of the drone industry on their soil. 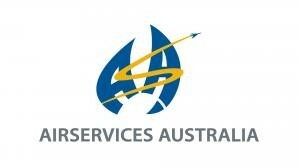 Airservices Australia is an Australian Government owned corporation, responsible for providing safe, secure, efficient and environmentally responsible services to the aviation industry within the Australian Flight Information Region.